Improve your photos with our guide "Tips for taking great photos: white balance"
White balance is a very handy concept for improving a photo. It can be applied either when taking the shot or during post-production. White balance makes it so the colors in the photo appear as we see them with our eyes. In this brief guide we will see how to balance white to improve a shot. It’s not always possible to get the right lighting for a scene, sometimes because we don’t have the necessary equipment and others because natural light just isn’t playing in our favor. This is why it’s important to understand how to balance white and take quality photos without having to heavily retouch them later. To explain why it’s important to balance white we need to start from the assumption that the camera is much less flexible than the human eye: what we perceive as white stays that way both under the direct light of a lamp or if exposed to natural light. Instead, the camera varies its perception of color depending on the type of light illuminating the subject. At this point the camera will store the temperature value that you’ve set for the shots that follow. Now that you know how to balance white, take a few extra minutes to do it manually: if you set the value by hand, the camera will continue to use the set parameters. Instead, automatic balancing will always attempt to adapt to the temperature detected in the shot. However, if you prefer, many cameras feature default settings for specific situations (e.g. flash mode, daylight, etc.) which can be set to automatically balance the white. In any case, remember that every situation enjoys a particular light; when possible, always balance the white manually. 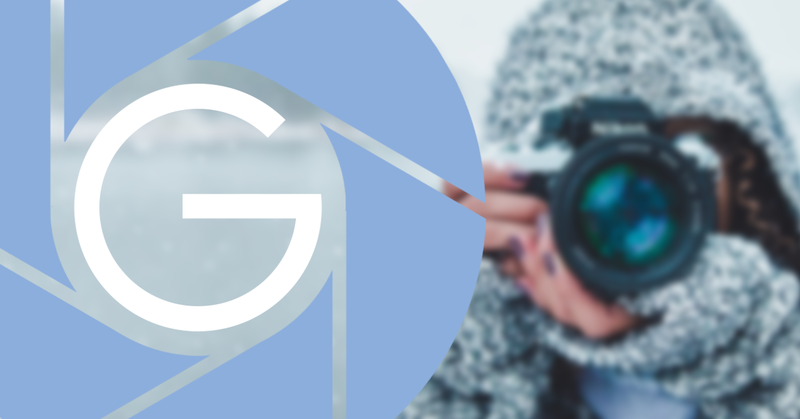 Now that you’ve read our tips for taking great photos: white balance you can take high-quality pictures and upload them to Gallerist, where you might find many buyers interested in your work!